Cherry blossom season passes quickly in NYC. 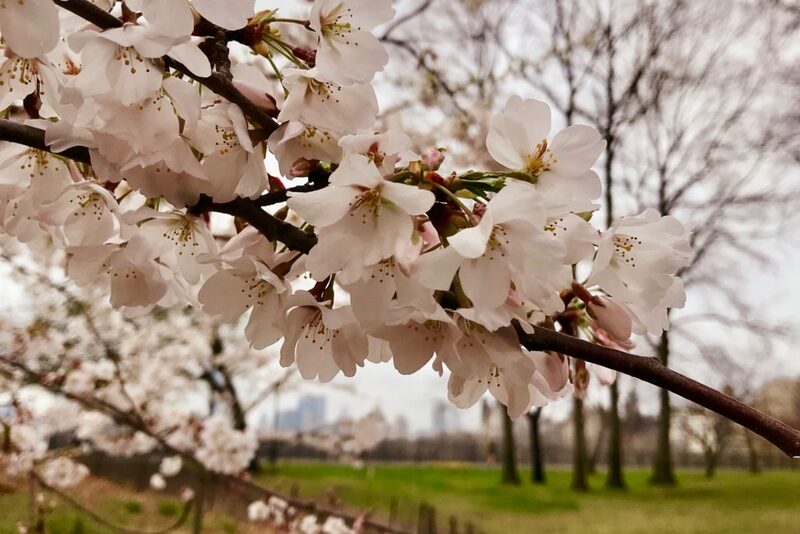 Here's how to catch the Central Park blooms. Plus info about guided tours to make the most out of your visit.